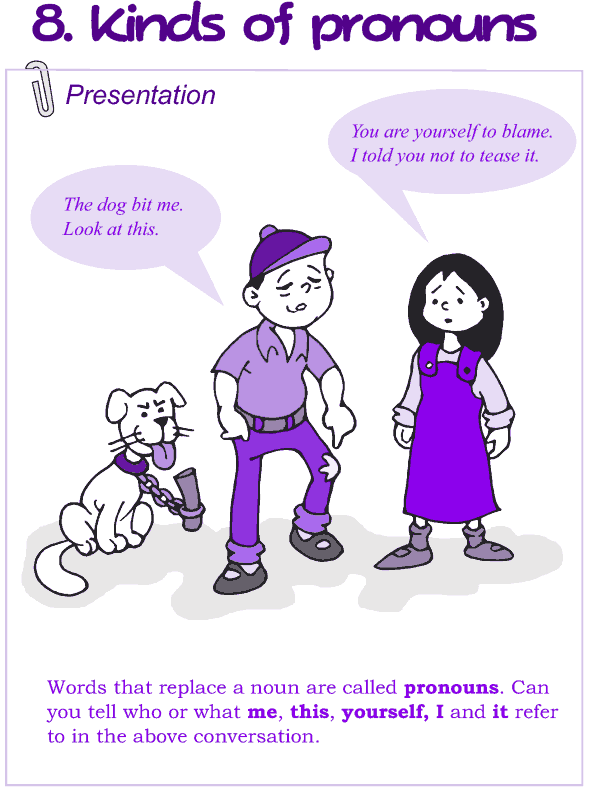 A pronoun is a word that replaces a noun. 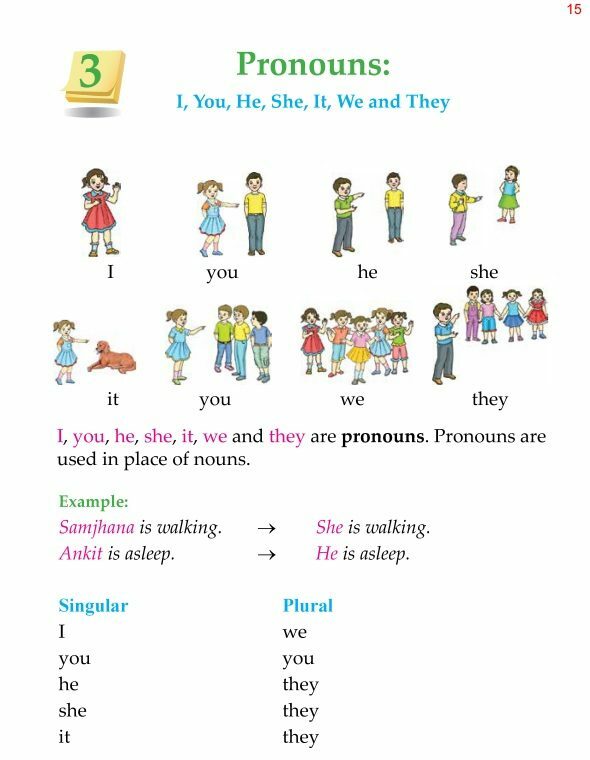 I, you, he, she, it, they and we are personal pronouns. 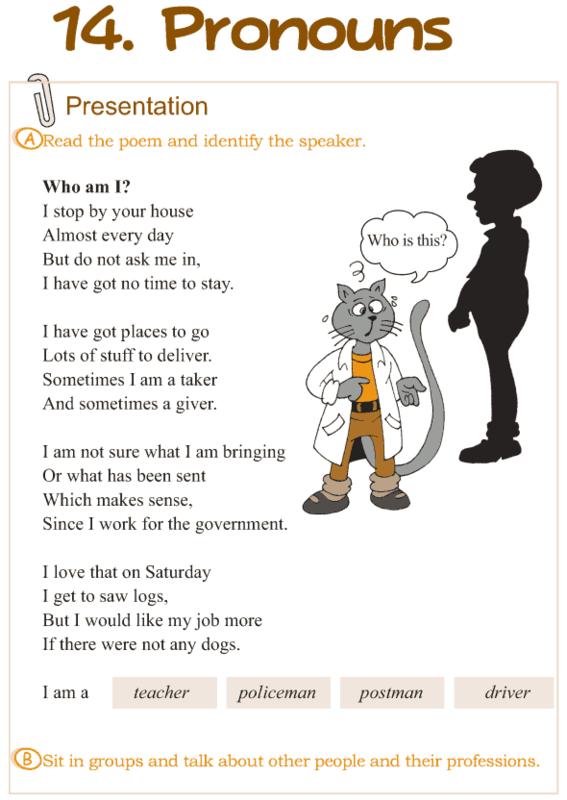 Can ‘whose’, ‘where’ and ‘when’ be used as relative pronouns? When? 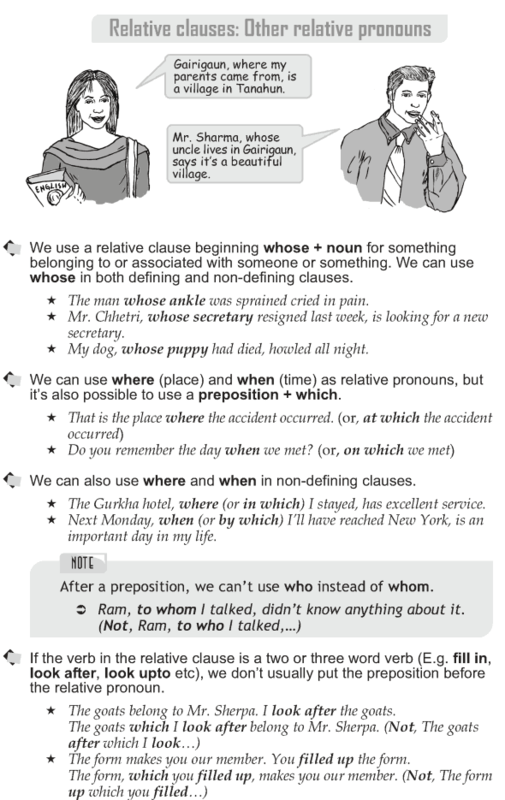 Can these pronouns be used in both defining and non defining clauses? Does ‘you’ stand for singular or plural? 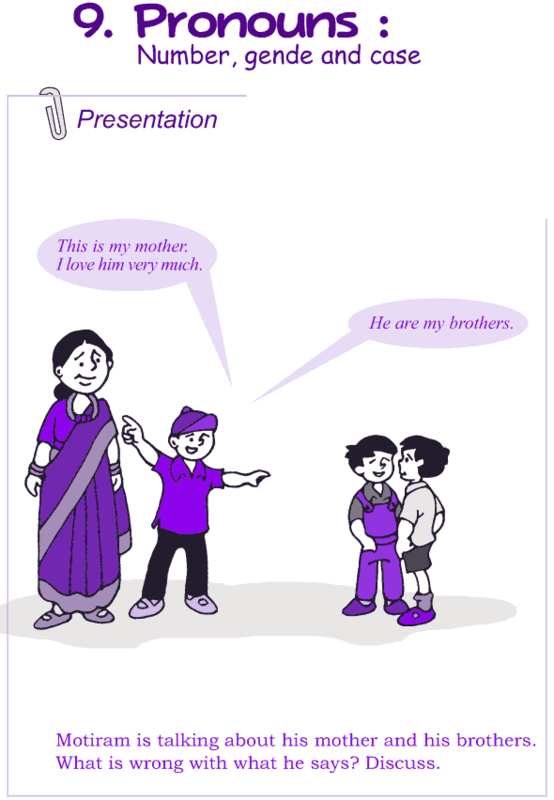 Can you use the pronoun ‘she’ for your brother? What gender does the pronoun ‘it’ belong to? Can pronouns be also differentiated according to case? 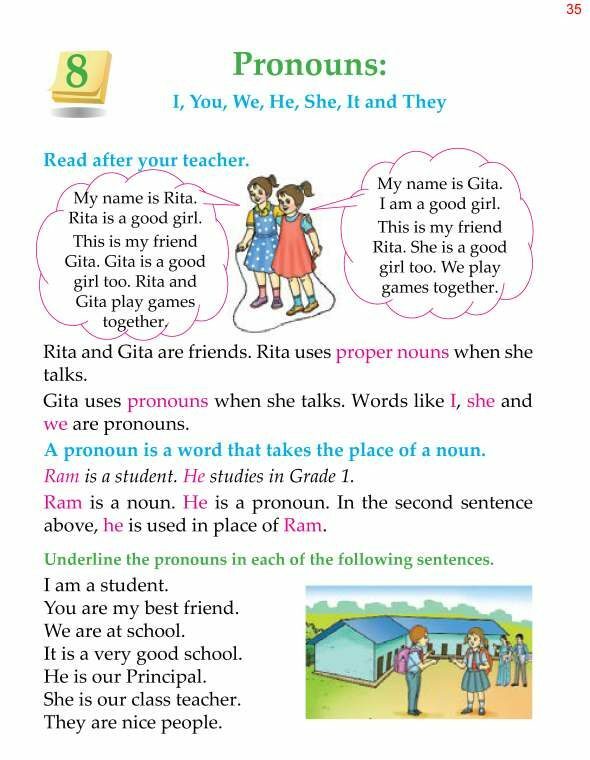 Words like I, she and we are pronouns. 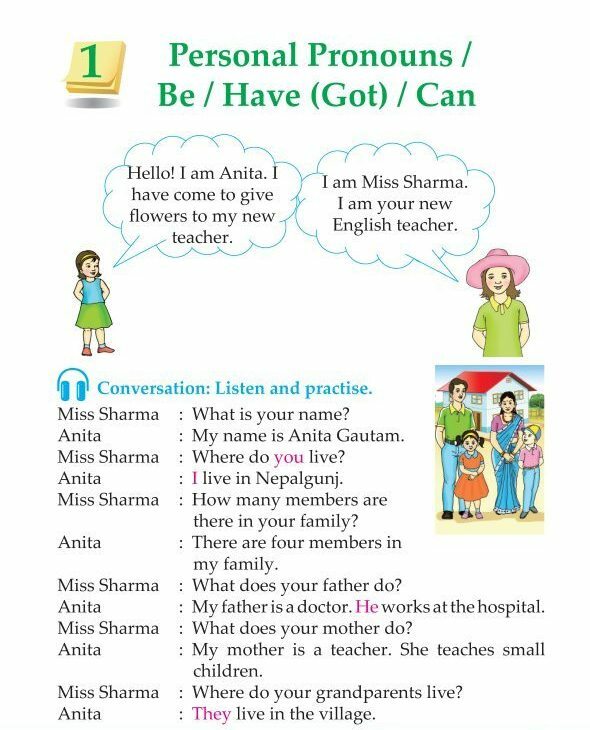 A pronoun is a word that takes the place of a noun. What are pronouns? What is the difference between adjectives and pronouns?